Susan is dedicated to providing the utmost professional service to her clientele. She is committed to assisting clients in achieving all their real estate goals. 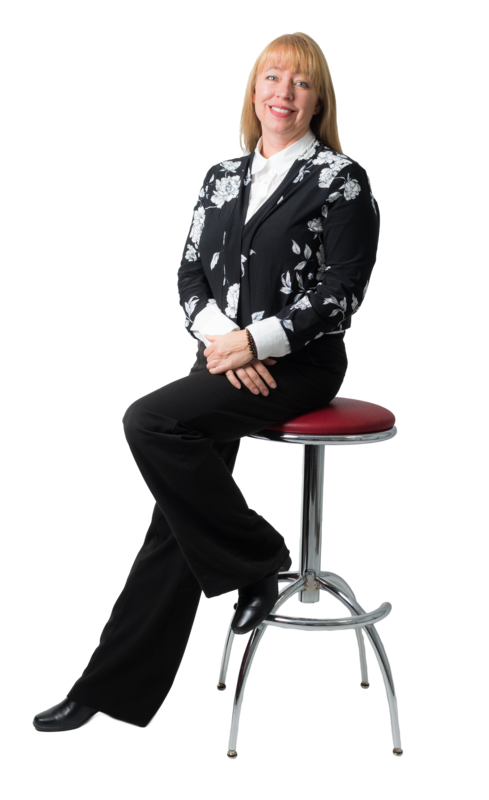 Susan has diversified experience in the financial industry with focus on customer service. Coupled with her positive attitude and attention to detail, she strives to provide a great experience in the buying and selling process. When I decided on a career in real estate, I knew I had to be a part of an organization that would share my “client first” mentality. Once I met Jay Miller and the team, I realized I had landed in the perfect place. I am honoured to work with an incredibly talented team who are absolutely dedicated to their clients, providing the best possible service in every aspect of their real estate needs.